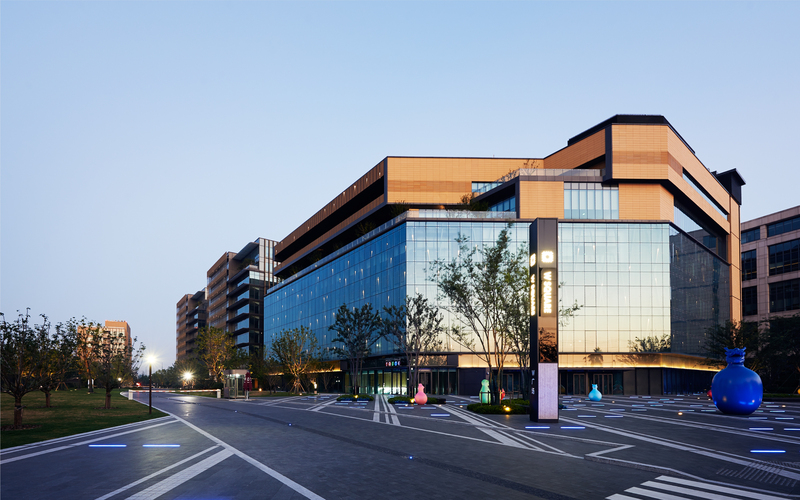 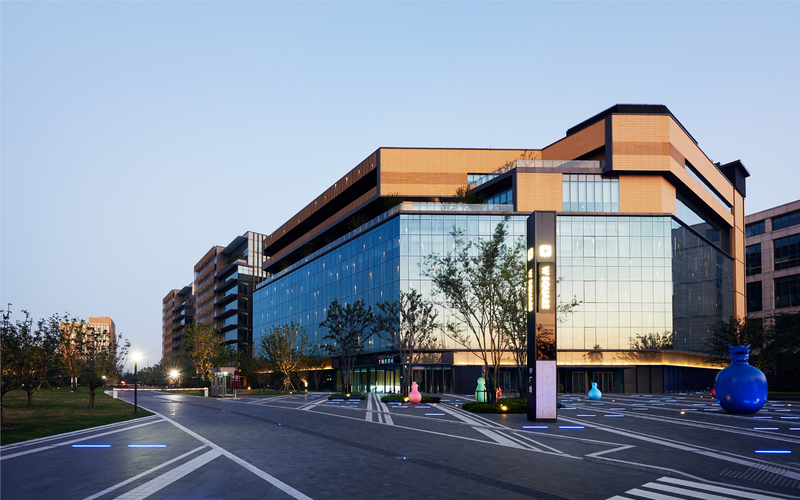 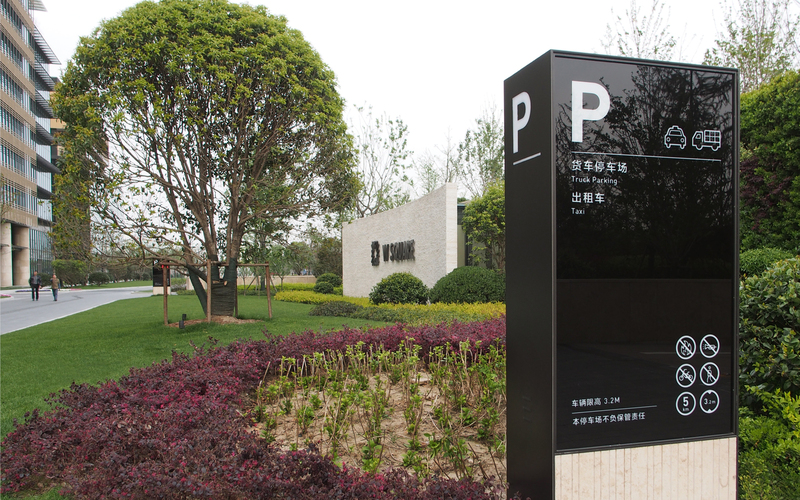 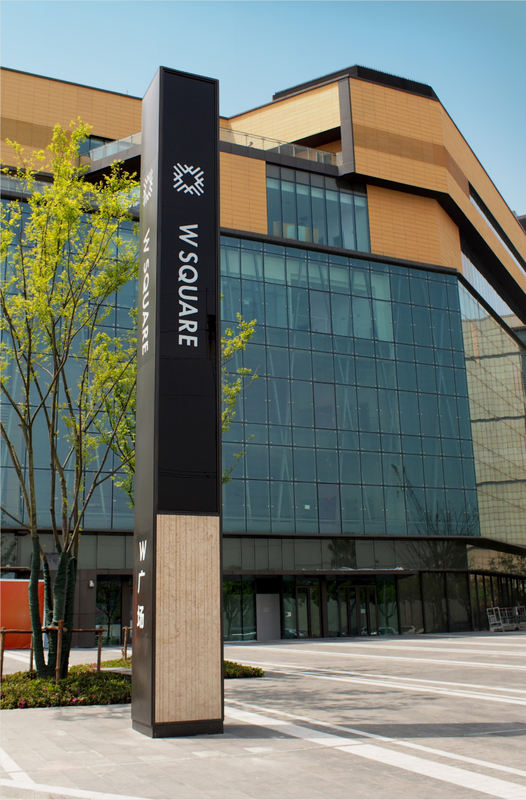 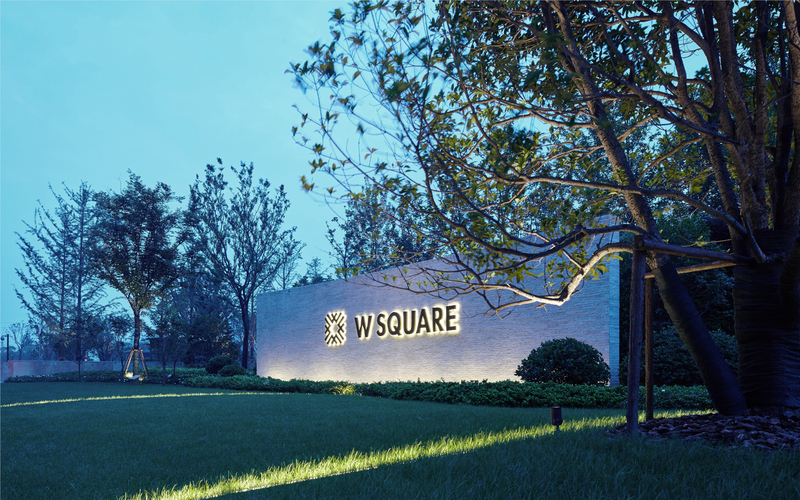 W Square at Hongqiao, Shanghai is the headquarter park of the group. 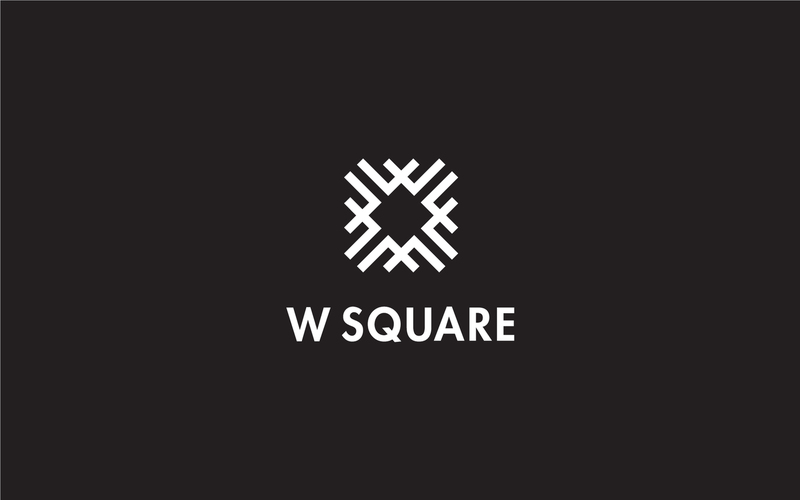 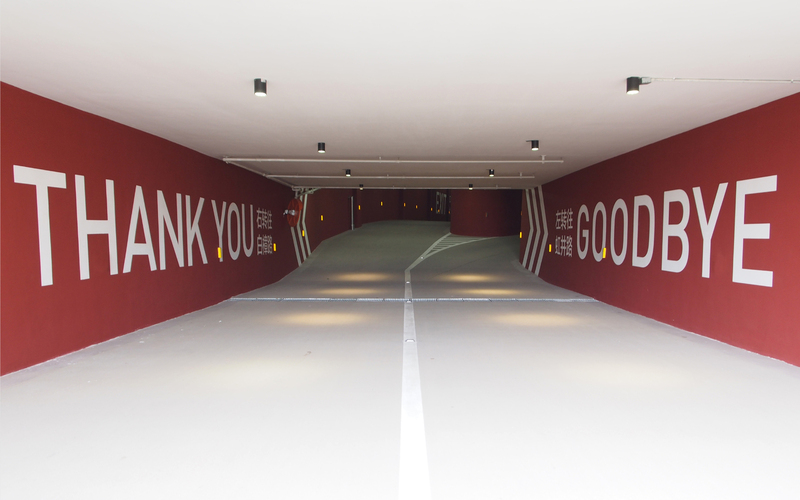 The corporate identity design is composed of four Ws pointing out to the four directions, to convey the vision and expectation that all employees working together to expand the business into all directions. 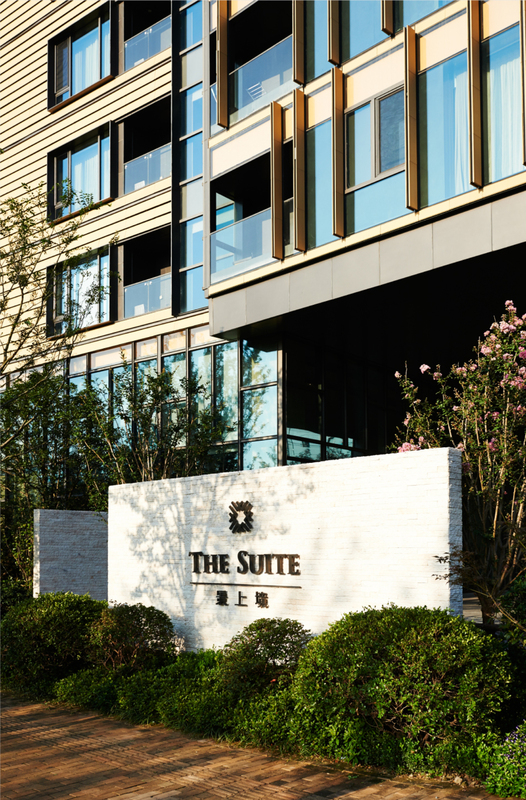 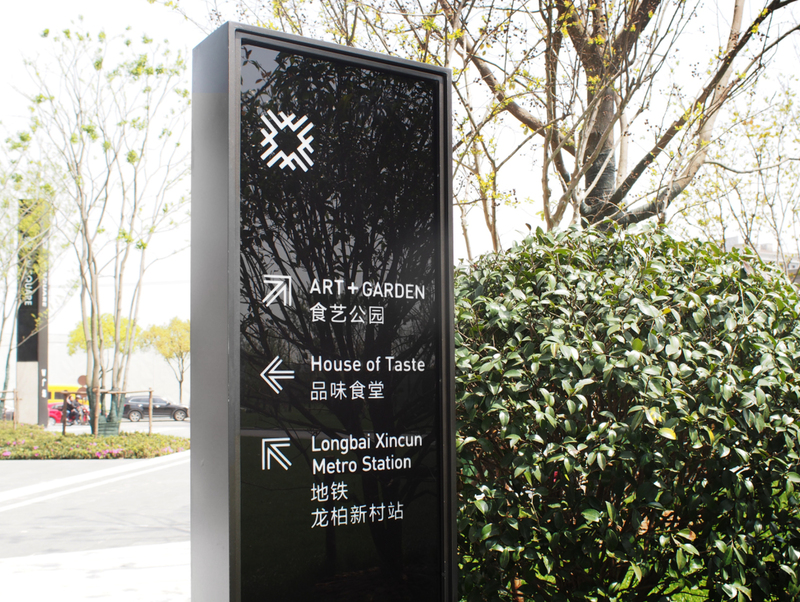 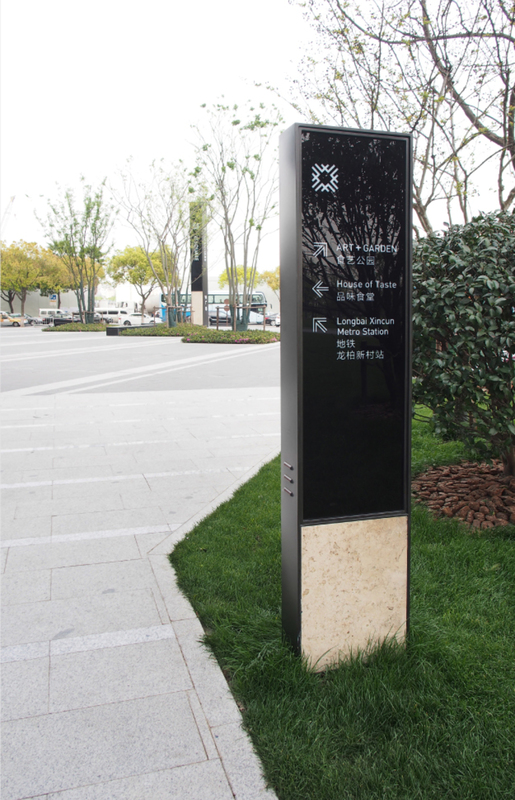 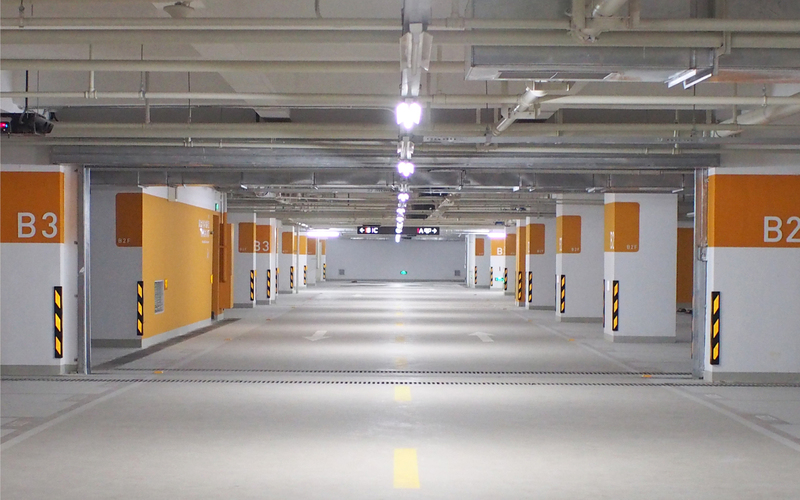 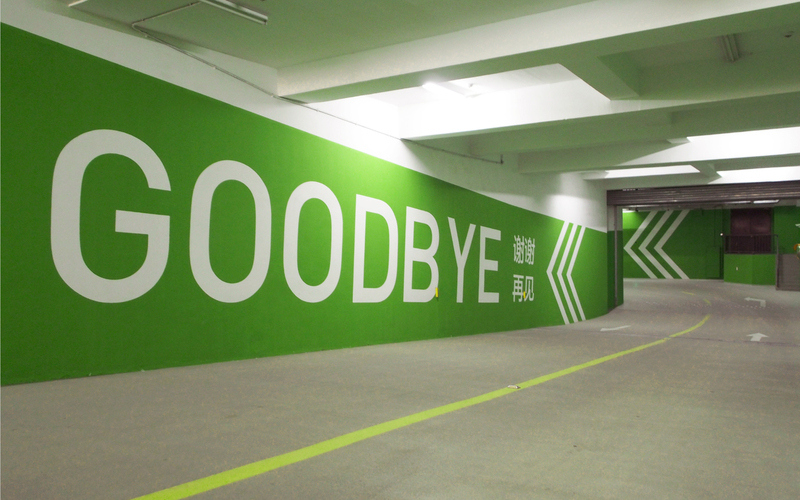 It is further developed into a complete outdoor indicator system, which integrates the concept, visual presentation, material into architecture and landscape to achieve the general image of the park.